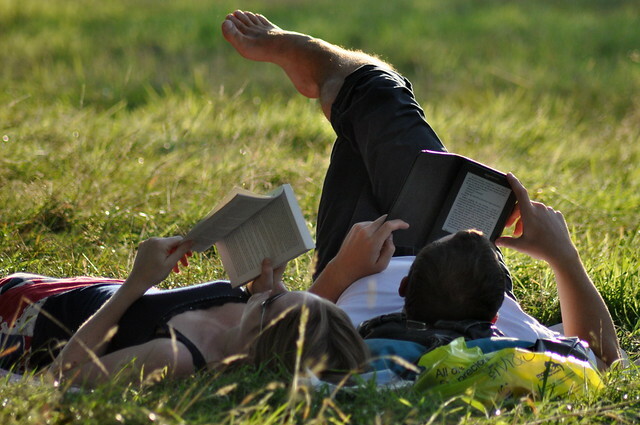 A new study, which was presented at a conference in Italy last July, has found significant difference between paperback readers and Kindle readers. In this study, 50 readers were given a 28-page story by Elizabeth George to read. Half of the participants read the short story on a Kindle, while the other half were given paperback copies. The study’s participants were then asked on various aspects of the story such as objects, characters and settings. A significant finding was noted in a plot recalling task, in which participants were instructed to correctly arrange 14 events found in the story. Results indicated that Kindle readers performed significantly worse than paperback readers. Kindle readers were most likely to forget the exact sequence of the story. This is probably because of the difference in readings process and experience between a digital text and a print text. There is a drawback to this study: only two participants in the digital text group were experienced Kindle users. Despite the limitation, the researchers aim to improve scientific understanding of the impact of digitisation on the reading experience. This entry was tagged Digital, Readers, Research. Bookmark the permalink.